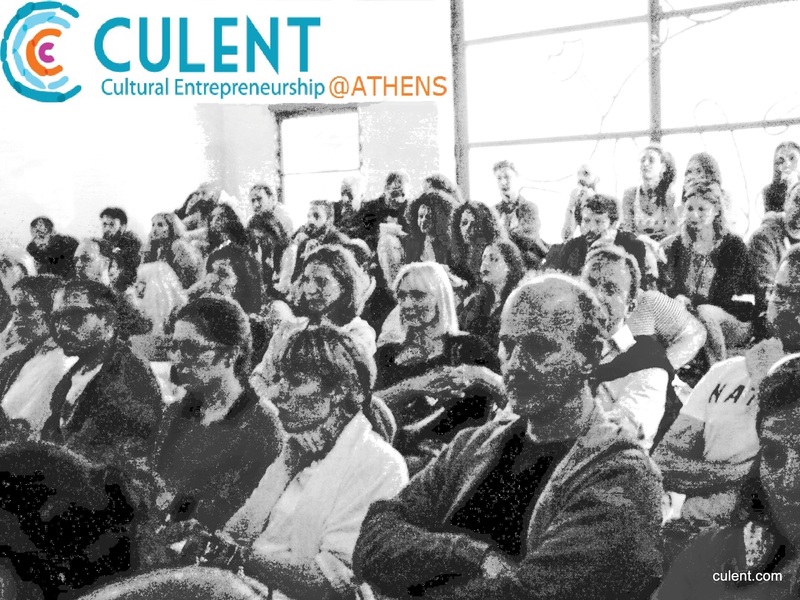 Posted on May 15, 2014, in Event News and tagged #CulEnt, Athens, culent@athens, cultural entrepreneurship, downtown Athens, elculture.gr, entrepreneurship, Filisia, Gaialive, Gastronomy Museum, Greece, Hans Abbing, InnovAthens, PJ Tech Catalyst fund, TO VIMA. Bookmark the permalink. Leave a comment.